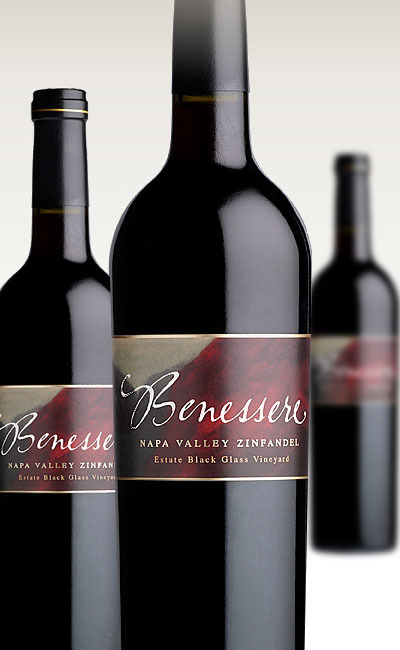 Full bodied with flavors of maple, tobacco, vanilla, compact spectrum of dark fruit and well executed frequency of oak. Definitely have to decant for at least an hr, but nonetheless, a very good Zin; Especially someone seeking a non jammy, not overly fruit forward style Zin . Keep Drinking and Keep Believing. This full bodied Southern Rhone blend offers an elegant, refined nose of damp earth, clay, herbaceousness and a subliminal hint of toasted vanilla oak. With a compact offering of tobacco, white pepper, unsweetened black licorice and vanilla extract on the palate; this wine is not a sipping wine and finishes with a semi course, lingering tannin. Keep Drinking and Keep Believing. Let me start by saying that I am a huge Merlot fan when it is done right and this Walla Walla Merlot produced by Skylite Cellars is one of my favorites! With a hypnotic bouquet of hedonistic, fleshy, dark fruit and an undertone of refined thick earth that seduces you into the glass, this Merlot is dense, powerful and majestic. Once in the mouth, this gargantuan wine is unrelenting with flavors of tobacco, strawberry, luscious plum and blackberry that is so thick and flavorful it makes me lick my lips relentlessly with joy. I am truly astonished by the fact that this full bodied wine is so balanced with sleek, long tannin and a fairytale finish that makes me smile openly without regret. Keep Drinking and Keep Believing.